Best Smart Speakers - What are they, and what are your options? If you're looking for an Alexa powered speaker, the Amazon Echo remains the best choice for most users. The Amazon Echo Dot isn't perfect, but it's a great way to test out Amazon's Alexa on the cheap. 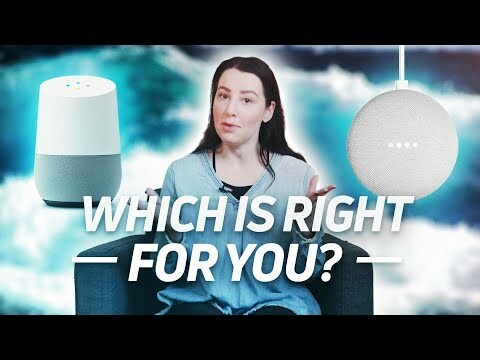 While Google Home is newer than Amazon's Alexa speaker line, it's caught up quickly and unless you are an avid Amazon buyer it's quickly becoming a better choice in many ways. The Google Home Mini has excellent sound for its price and all the features of its bigger brother. Bottom-line, it's a great choice if you want to test the smart speaker waters on a budget. The Apple HomePod sounds great, but it's more expensive and in many ways less functional than its rivals. If you love Apple, it's the only option, but for everyone else it's better to look elsewhere. One part speaker, one part virtual assistant, smart speakers are designed to make your life easier than ever. These little sound boxes give you the ability to quickly look up information, schedule calendar invites, play music, control your smart home, online shopping, and so much more … all with just the power of your voice. 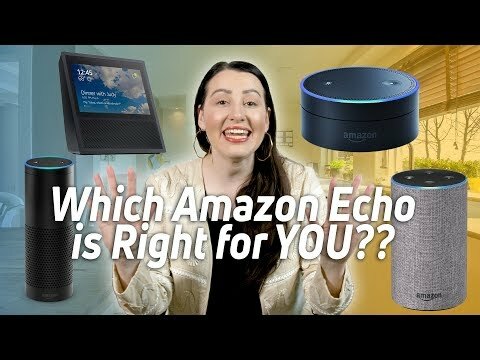 Almost every smart speaker can do the above in one form or another, but each of them handle things a bit different. So which smart speaker is the one for you? Good question. In 2018 you have quite a few smart speaker options, though there are three smart speaker product lines that tend to dominate the pack. The latter of three listed is significantly behind the curve for now, though it’s worth mentioning simply because Apple fans tend to be fiercely loyal to Apple products. It’s also worth noting Samsung is hoping to break into the market eventually with its recently announced Samsung Galaxy Home. Integration for Amazon shopping, great smart home support, and more! Arguably the best when it comes to intelligent and contextual smart speaker responses, thanks to tight integration of Google Search and more. Built with Apple fans in mind. Arguably the least impressive when it comes to smart functionality. Looking for even more options? 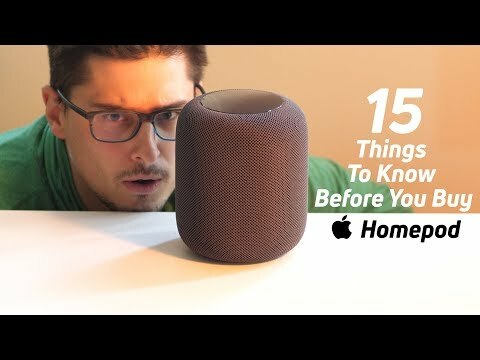 Most users are going to want to stick with something from the Amazon Echo or Google Home product lines, or Apple’s HomePod if you’re a major Apple fan. Still, more options aren’t a bad thing. Smart speaker buyers have three additional paths at the moment: a Google Assistant-powered speaker, an Amazon Alexa-powered speaker, or a Microsoft Cortana-powered speaker. Google Assistant powered speakers: JBL, Lenovo, Sony, and other manufacturers produce a number of speakers that run on Google Assistant. Yes, that’s the same virtual assistant as the Google Home family. This means any of these speakers will have essentially the same core features as the Google Home series, with differences being sound quality, design, and other hardware differences. Amazon Alexa powered speakers: JBL, Lenovo, Sony, and other manufacturers produce a number of speakers that run on Amazon Alexa. Yes, that’s the same virtual assistant as the Amazon Echo family. This means any of these speakers will have essentially the same core features as the Amazon Echo series, with differences being sound quality, design, and other hardware differences. Cortana powered speakers: Microsoft’s Cortana is a major underdog in the virtual assistant space, so much so that Harman Kardon’s Invoke is the only smart speaker option running Microsoft’s assistant. Frankly unless you are a massive Microsoft fan we recommend giving this one a pass. It’s not horrible, it’s just that other options are so much better that it’s just not worth the money.